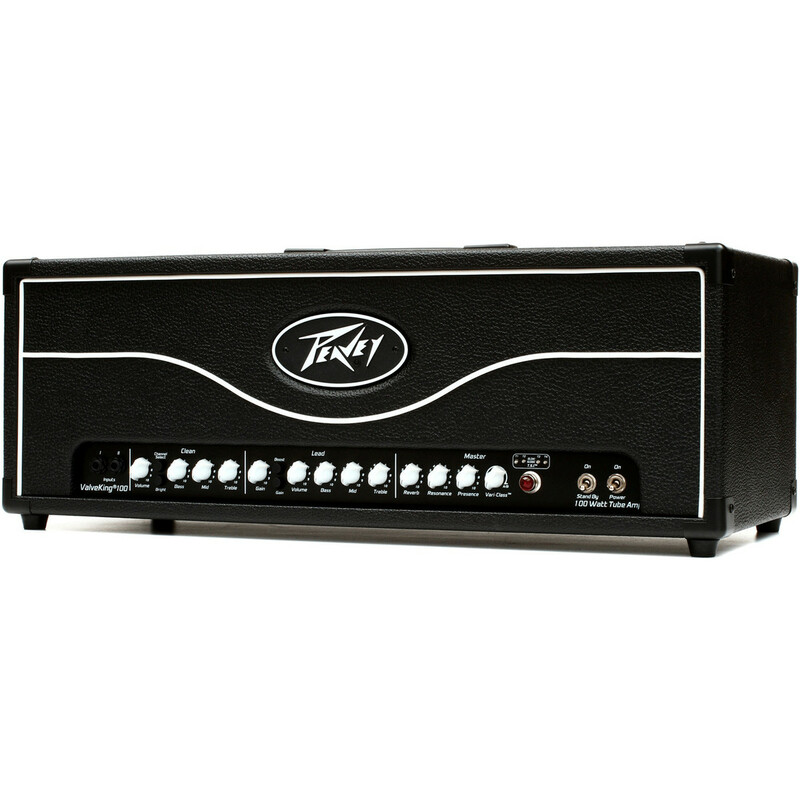 The Peavey ValveKing II Head is great for both live and studio applications. 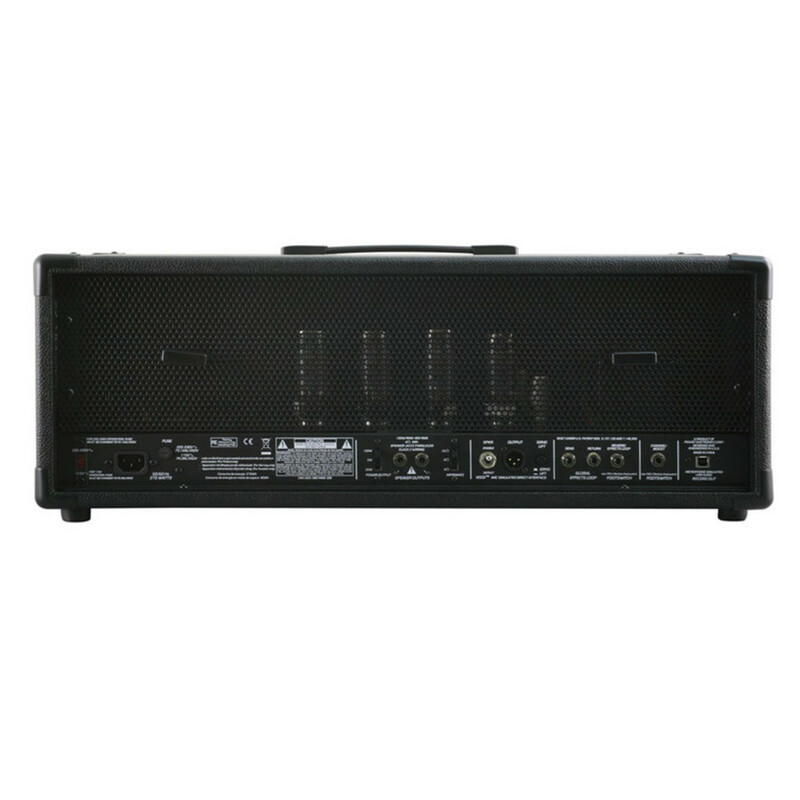 Featuring built-in Peavey MDSI (Microphone Simulated Direct Interface) which eliminates the need for miking by allowing users to send the amp's signal directly to a recording device or mixing console. 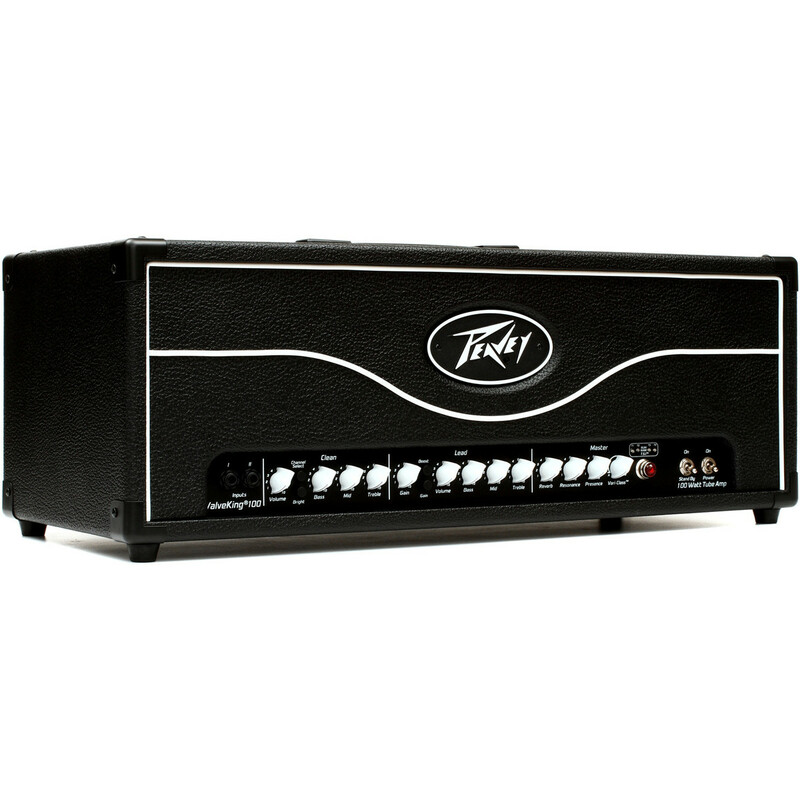 Enjoy versatile tone for rock, jazz, or metal with the ValveKing 100W Head. In addition to all the boutique qualities and hot-rodded tones that guitarists have come to expect from the ValveKing series, this next generation line incorporates brand new cutting-edge features for recording and performing musicians. For the recording musician, the ValveKing features a USB direct recording output, which pipes the mic'ed amp vibe directly into a computer. 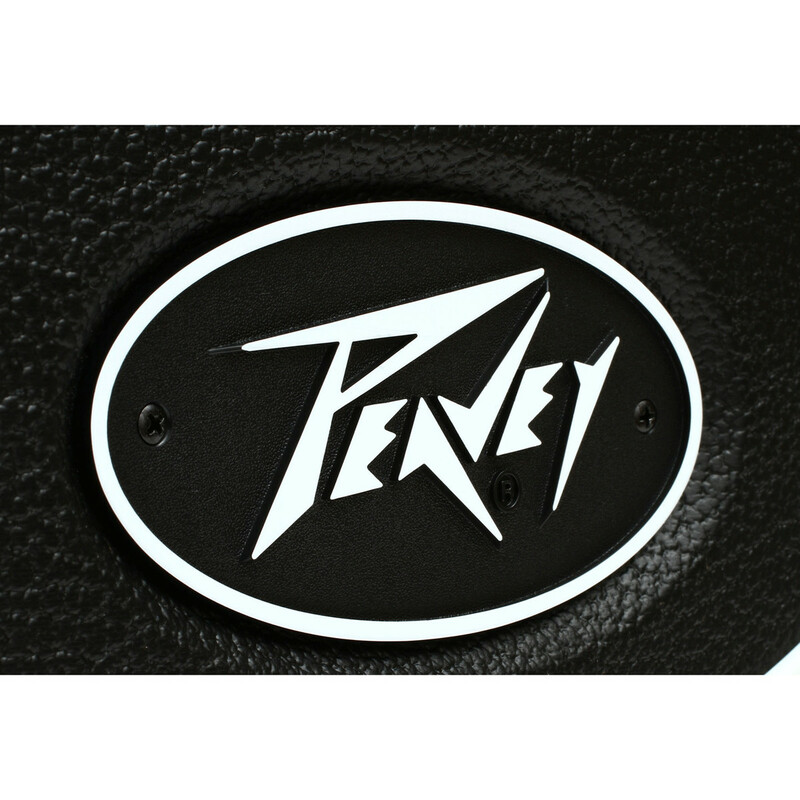 On the rear panel, the built-in Peavey MSDI™ (Microphone Simulated Direct Interface) XLR direct interface eliminates the need for miking by allowing users to send the amp's signal directly to a recording device or mixing console. The next generation ValveKing line also includes the new extremely portable ValveKing Micro Head, ValveKing Combo 20 and the ValveKing Combo 50, each delivering its own array of pro features and boutique tones. Music Radar scored the Peavey ValveKing 100 Head 4.5/5 in their review. "Retains the original's charm. Improved aesthetics. Decent headroom. Very good overdrive and distortion tones. Excellent feature set and value for money. 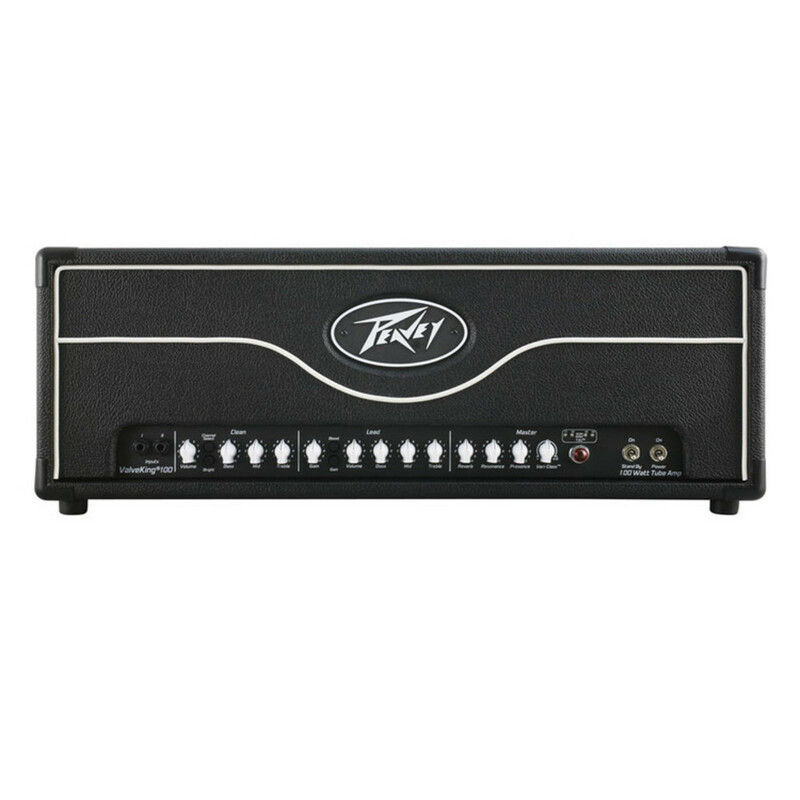 Overall, we like the decent headroom, warm bottom end and glassy treble of this 6L6-equipped amp."